Rob offers a consultation service to people wishing to buy or upgrade their home studios or PA equipment. Over the years this has centred on the following two areas, but is not limited to them. 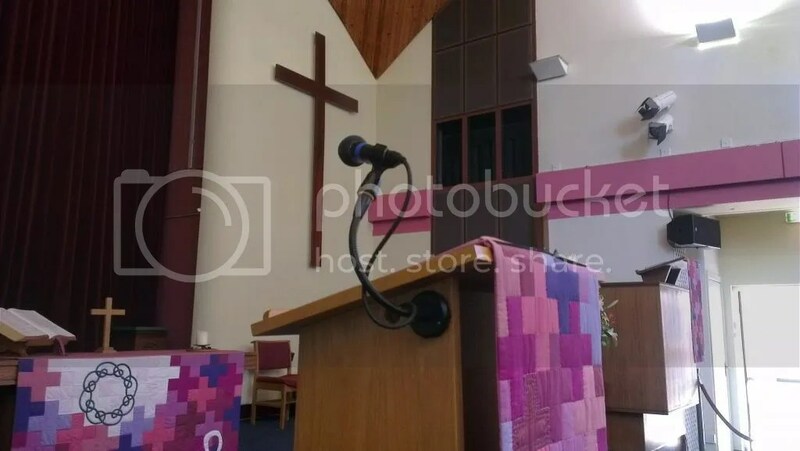 As a Methodist Local Preacher as well as a Sound Engineer, Rob has a real sympathy and understanding of what a church PA needs to deliver as well as the sometimes technophobia of Church people. Rob can match the two, achieving the best results in terms balancing the two. Rob has undertaken projects on many scales from installation of small PA systems to project managing larger installs, has experience fitting and setting up induction loops and is happy to provide training to sound teams. 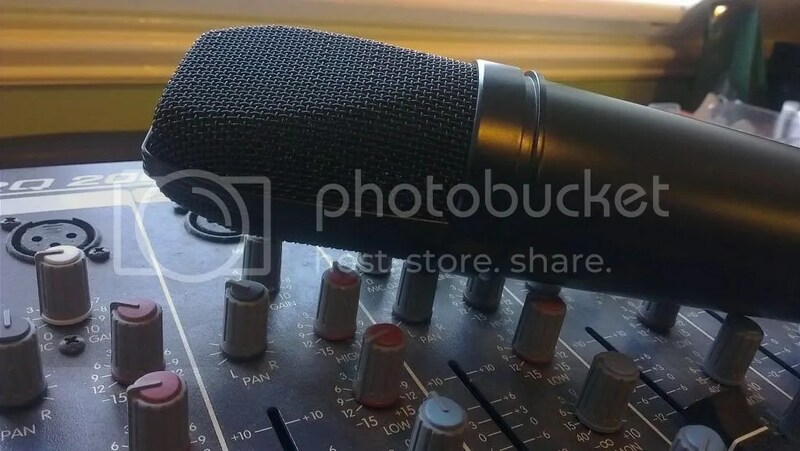 Through many years working as a voiceover production engineer Rob has built up a great relationship with many of the UKs leading voiceover artists and has advised and helped a number of them when they have been looking to upgrade their home studios. This support has ranged from full re-fits to sourcing and supplying a couple of bits of hardware. This service comes with fitting and training. We will work around your working day, as much as is possible, so you don’t lose income through your studio being out of action.